As I get older I find that I suffer from more and more aches and pains. Of course, it would probably help if I stopped doing things like Taekwondo and leaping through 3 foot waves with my children. But I don’t WANT to stop being active so I have learned to deal with middle aged injuries with Ibuprofen and ice packs. Of course, this means I go through an awful lot of ice packs during any given weeks. And now my husband is starting to feel a few aches and pains as well and the result is that we are always fighting over the one ice pack that lives in my freezer. Since I really don’t feel like going out and buying 4 more ice packs I decided to try to make homemade ice packs from things I have sitting around the house. 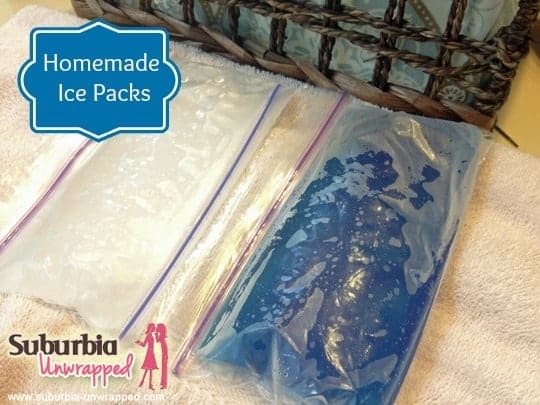 For most of these homemade ice packs you should make sure you place the contents into 2 ziploc bags for added security against breakage. Also, if you want to give it a bit of blue color like the commercial ice packs, just add a few drops of blue food coloring. I decided to go with the Rubbing alcohol in water for my homemade ice pack. I have a huge container of it in the linen closet anyhow so I might as well get creative with it. If you can find the Green colored wintergreen rubbing alcohol you will have a pretty green color to your homemade ice pack. 2. 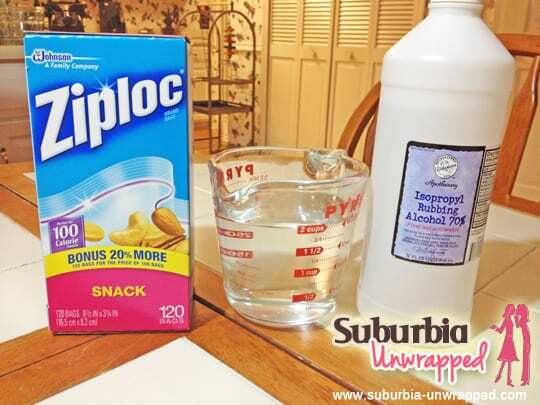 Pour the mixture into a ziploc bag and squeeze the extra air out of the bag. Seal tightly. 3. Place this sealed bag into a second ziploc bag and repeat the process of squeezing out the air and sealing the bag. This not only helps prevent leaks but it gives the homemade ice pack slightly thicker walls to help protect your skin from getting TOO cold. 4. Place the homemade ice pack in the freezer in a flat position for several hours. You will be left with a gel like substance that will mold to your injury. 5. When you get ready to use your homemade ice pack you may want to wrap it in a thin cloth if it gets too cold. My physical therapist usually recommends 20 minutes of cold therapy at a time for general aches and pains. 6. Remember to use good judgement when treating injuries at home. 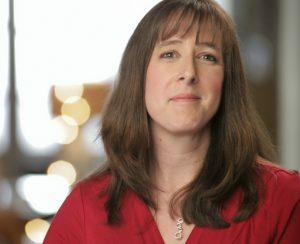 I am not a doctor and you should never trust medical advice you find on the internet. If you have an injury that requires icing stop and ask yourself whether or not you might want to head to the doctor before self treating! Disclaimer: This post contains contain affiliate links. In other words, if you click on a button or link and purchase something, I may receive a small portion of the sale.